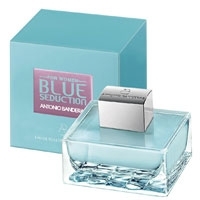 "A cool, refreshing fragrance that radiates a calm and relaxed vibe and exudes the Latin spirit. 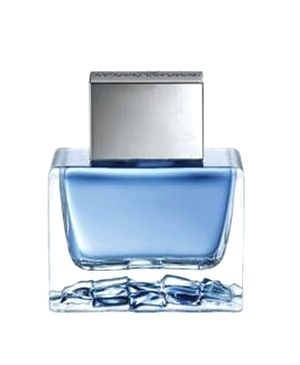 The..."
"The fragrance opens with citrus and juicy watery fruits. Floral notes are mixed with sensuous woods..."
"Her Golden Secret opens with a cocktail of peach, apple, bergamot and orange. The heart blends..."
"Her Secret, a feminine fragrance by Antonio Banderas, starts with bitter orange, grapefruit and..."
"This fragrant secret opens with apple, aromatic and minty notes. The spicy heart blends pepper,..."
"Described as an oriental-spicy scent, The Secret starts with mint and juicy fruits combined with..."